We can transform your favorite blooms and colors into a bouquet that reflects your vision and budget, create a matching boutonniere for a coordinated look and help you create a beautiful setting for your ceremony and reception. 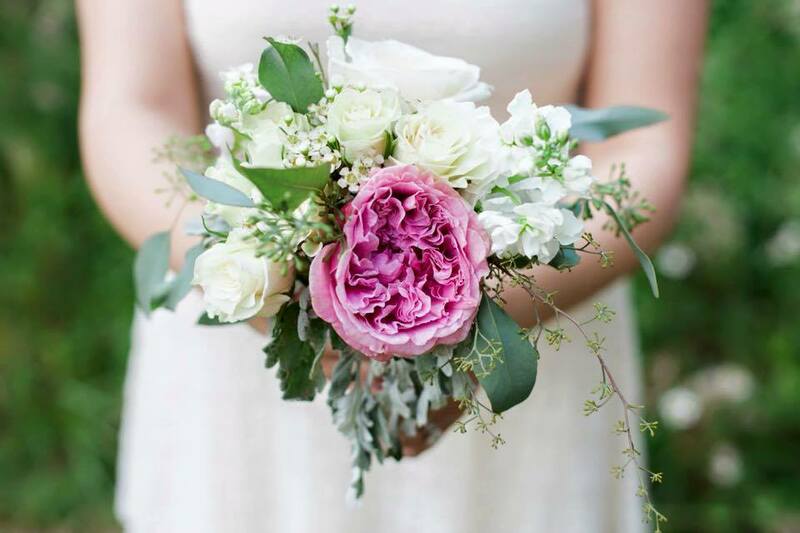 Call today to schedule a free consultation to go over floral budget, flower choices, colors, styles of bouquets, bridal party and floral arrangement needs. Prices may vary for higher priced flowers and styles and other packages are available based on your needs. Beyond all the details, vendors and unexpected issues that need to be handled, wedding coordinators are there to keep you feeling as stress-free as possible on the day of. But it’s not just the day of the wedding that Wedding Coordinators are good for – from the time we sit down and go over your vendor contracts and all the details of your day, we will be available to answer virtually any question or concern that comes up, make sure your rehearsal goes smoothly and give the the bridal party and vendors a wedding day itinerary, manage any last minute emergencies that come up on your wedding day, giving you the freedom to relax and really enjoy yourselves. After having dedicated so much time to the planning and perfecting of every aspect of your wedding (not to mention money), do you dare leave the execution of these details to chance? You are the bride and should be carrying a bouquet not a clipboard! You will need to have someone that can be responsible for putting all of the elements and details in place on your wedding day. This service can take this pressure off of you, your family and friends and allow everyone to enjoy your special day without worry. Coordinate photographer, florist, caterer, music, etc.